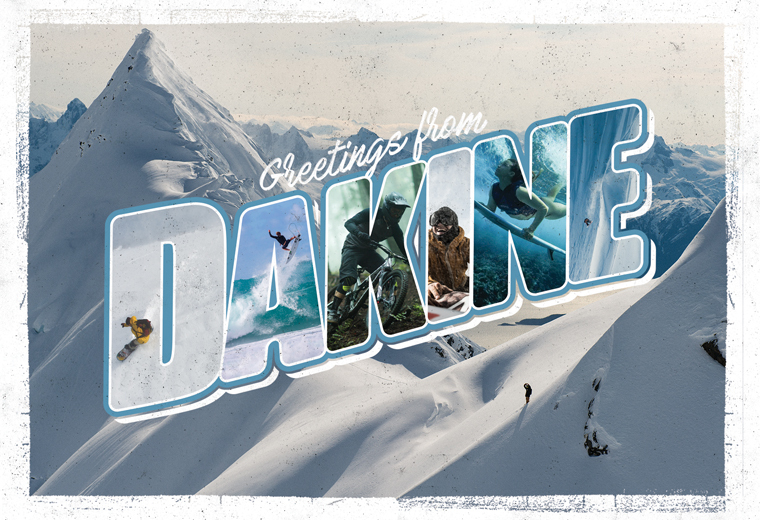 Dakine makes gear for people who love being on the mountain and in the water. 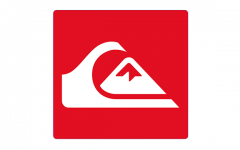 Founded in Haiku Maui, Hawaii in 1979 and located at the base of Mt. 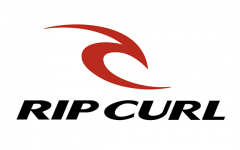 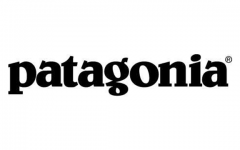 Hood in Hood River, Oregon, Dakine offers a complete range of innovative and quality products including outerwear, apparel, sport-specific and lifestyle backpacks, bags, travel gear and accessories. 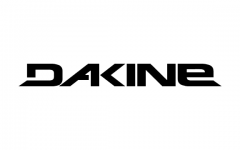 Dakine products are available for purchase at specialty sports retailers worldwide.